NO. 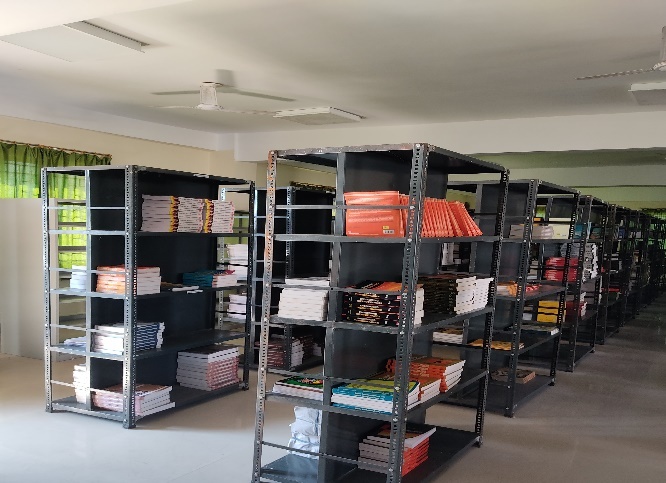 OF BOOKS IN LIBRARY - Order has been placed to procure books for Sonitpur Polytechnic library. A few books have already been supplied.